LONDON – Annual meeting for decision-makers in Africa’s energy community have Thursday, February 21 launched a new brand identity to better represent core values of innovation, integrity and stakeholder collaboration. The Africa Energy Forum attracts 2000 attendees annually to discuss the financing and development of energy projects across Africa. The rebrand marks the beginning of a new chapter for the meeting as it enters its 21st year. Managing Director of the Forum Simon Gosling commented, “With momentum in African energy showing no signs of slowing down, we want to ensure our brand communicates our values to the communities we serve. This new brand identity is in keeping with the values that have underpinned the Forum’s development over the last two decades. What we focus on is straight forward – gathering together the people who make deals happen. What we deliver is simple: ‘Energy. 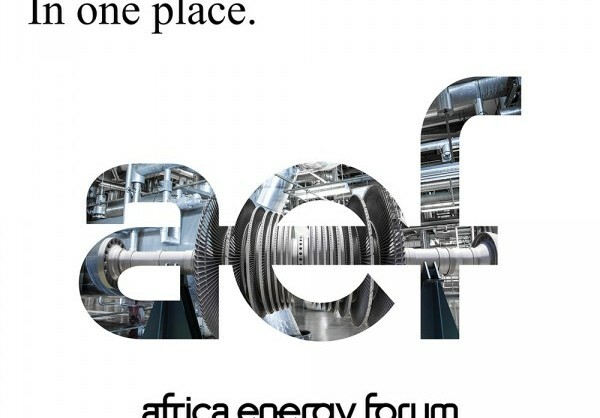 The Africa Energy Forum’s mission is to connect decision-makers within the energy sector to drive the development of energy projects and electrify the continent faster.